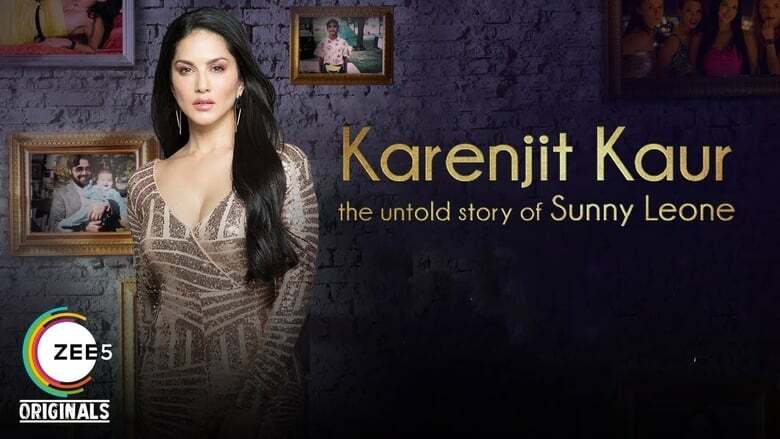 This show deals with the life of Canadian born Karanjit Kaur, her venture into the adult film industry, her success, downfalls, struggles, depressions, and her susequent venture into the Bollywood Film Industry. Sunny Leone plays herself int he show. She is good to watch, but we must accept that she is low on acting and more on melodrama. More or less, she was okayish to watch. But her life story was more about her potrayal as an innocent girl and the hardships she faced.